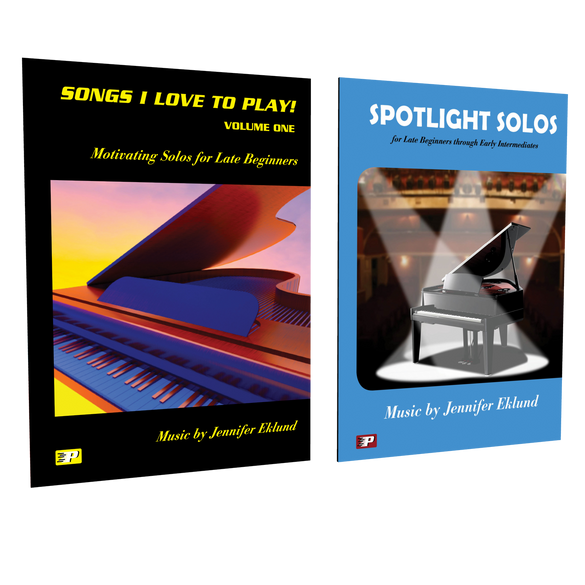 Songs Students Love to Play Combo pack Spotlight Solos and Songs I Love to Play Vol. 1. 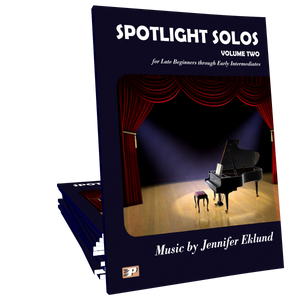 Fun, recital-ready pieces by Jennifer Eklund.